← Hiking with Children – A Million Dollar View! 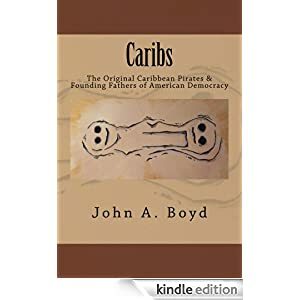 The plantation system of the Virgin Islands is very well documented with the Danes having kept incredibly detailed records of their period of colonial rule of the Islands. Scholars have been studying these records and The St. Croix Landmark Society has been working since 1948 to preserve and expand our knowledge and history of the plantation system. On St. Croix, there are three Plantation Greathouses open to the public and two are definitely worth a visit. Whim Plantation near Frederiksted is easily the best documented of all the plantations and is definitely worth a tour. During the guided tour they share their vast knowledge of St. Croix and you will learn of the unique features of Whim such as the restored animal mill and the unique moat around the Greathouse which has one curved end. Estate Whim Plantation is easily accessible by Taxi and/or by driving as it is well marked on Centerline Road and they have ample parking. Estate Clairmont is also owned by the Landmark Society but the location is not well marked, there are no guided tours and parking is limited. When you visit Clairmont, pretty much all you see are ruins and grass. Little Princess Greathouse and Grounds are between those two extremes. The Greathouse is off the main roads and the route is not well marked. There is more than ample parking once you arrive and for those staying in Condo’s or hotels to the west of Christiansted, it is within easy walking distance. For Club St. Croix, Sugar Beach, Colony Cove and Mill Harbor, walk along the beach past two deteriorated docks and then start looking for a path that goes up into the woods from the beach. There is usually a sign marking the entrance except after storms when it gets knocked down. From Pelican Cove, The Palms and the Condos west of them, it can be reached along the back streets in Princess which go directly to the road which enters to the Conservancy. It can also be reached along the beach. There are no personally guided tours on a regular basis although the staff will help if not engaged in other projects. The out buildings are not preserved although there is a trail among some ruins. The Greathouse is well maintained as a functional building for the work of the Conservancy. 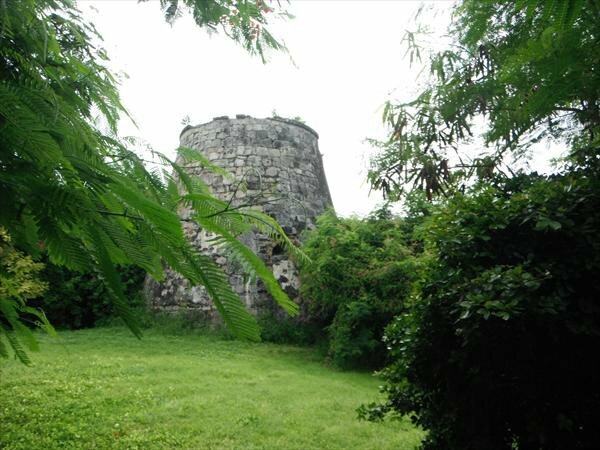 As part of their mission, the Landmarks society would be prone to destruction and remove of invasive and native species which would grow on and destroy all historical ruins and to fight secondary reforestation to preserve the culture and heritage of the St. Croix as it was in the Plantation Era. On the other hand, the Nature Conservancy is prone to not only tolerate but to promote reforestation as a method of developing ground water retention and stream development to support plant and animal life. Since the goals are different, the end results will be different and the trails through little Princess and the East End Park system do highlight the struggle of the rest of nature to prevail over man yet at the same time document the influence of 2000 years of human intervention in the process by the plants brought to the island by the various peoples and cultures and their agricultural processes. There is room on this planet for both well executed endeavors and both Greathouses are worth a visit and your support. 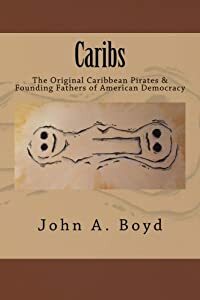 This entry was posted in 2012 Season, Little Princess, Uncategorized, Whim and tagged hiking, St. Croix Hiking, St. Croix History, St. Croix Vacation. Bookmark the permalink.